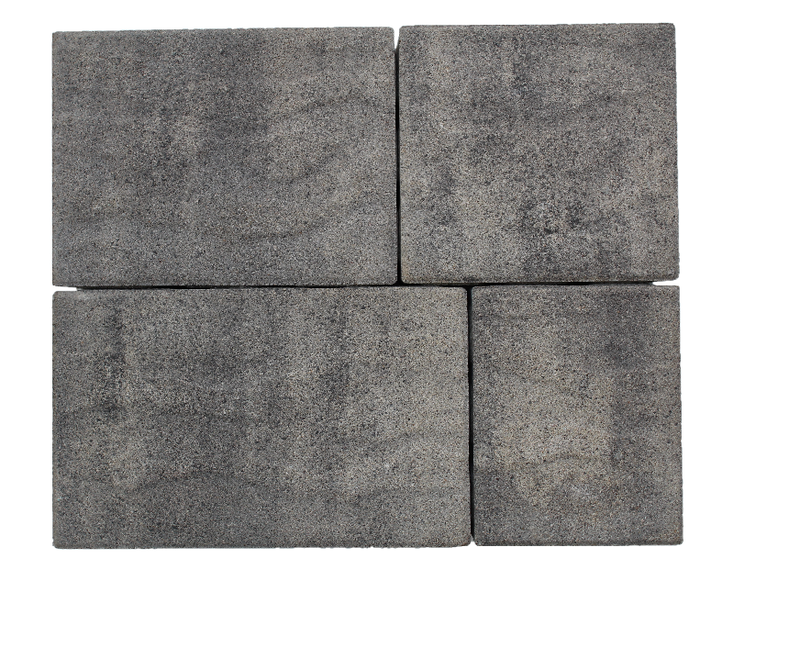 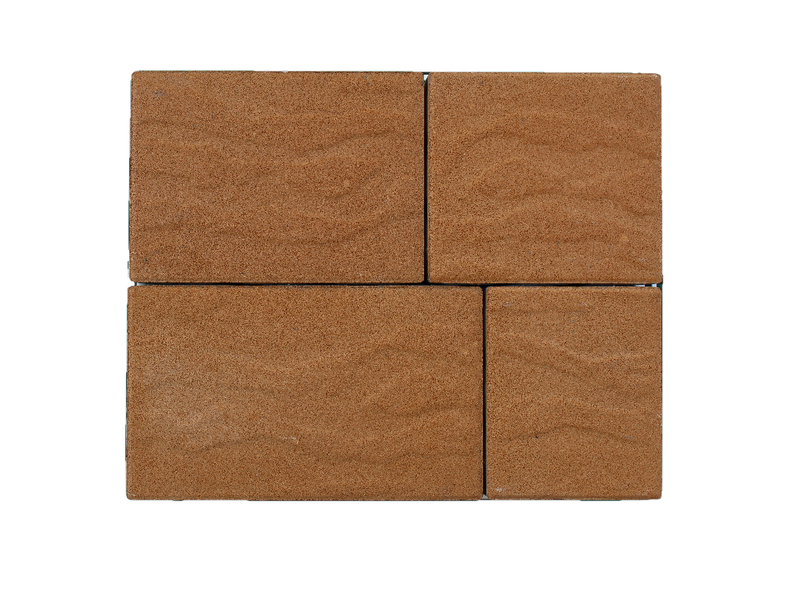 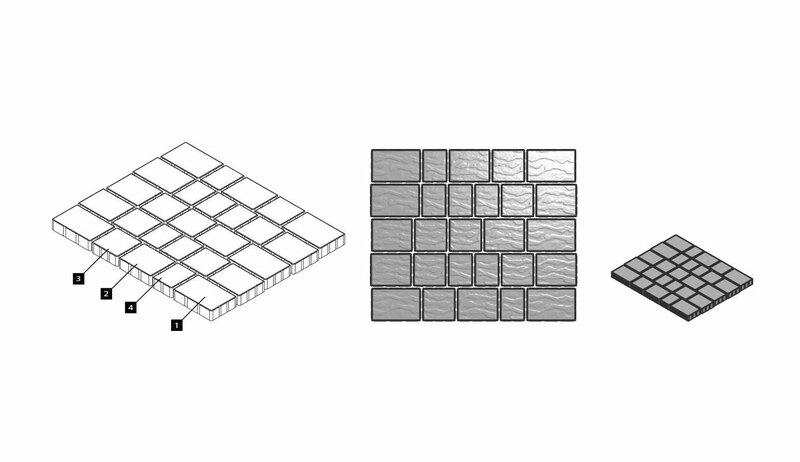 With its roots in from Tuscany, Italy, Toscana is the modern take on the Flexi Paver. 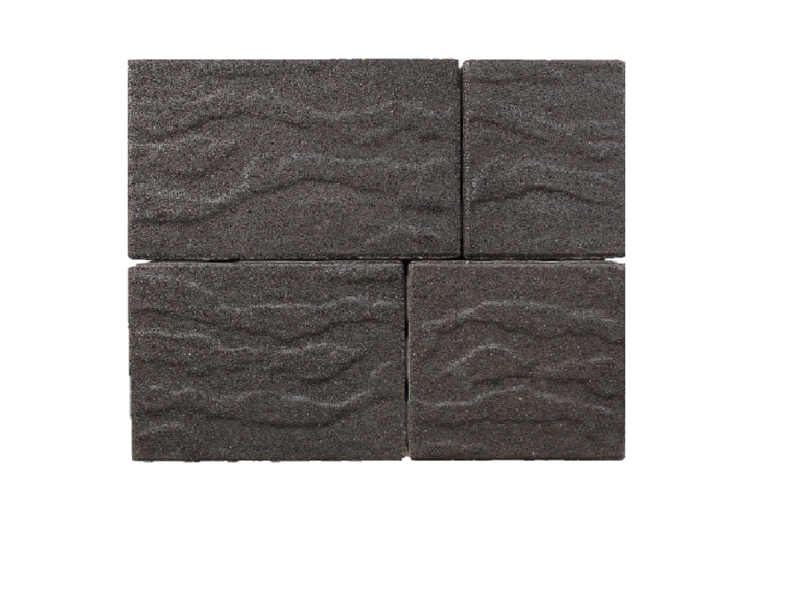 Toscana stands out from the rest for having a reduced chamfer, thereby reducing noise when cars travel over it. 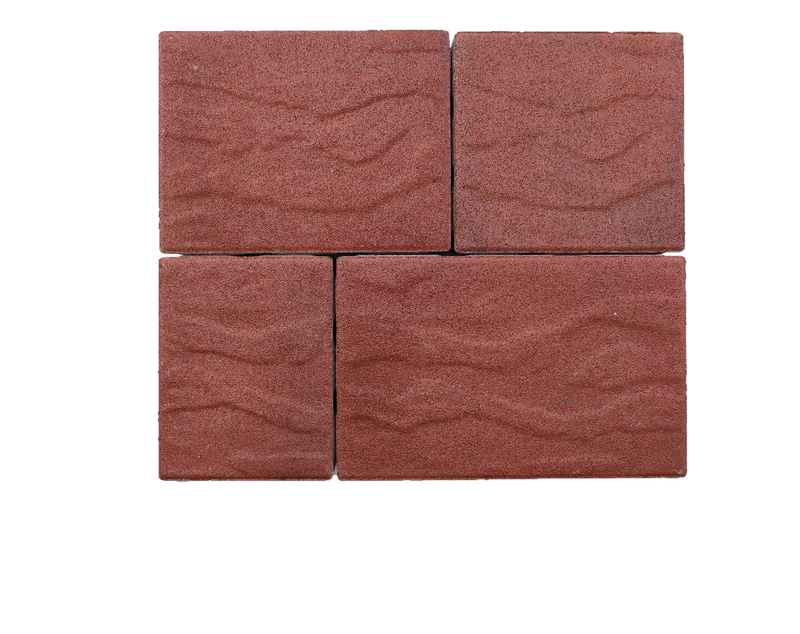 With its rustic ridges and earthen colour blends, Toscana can sure provide a classy European touch to any landscape.